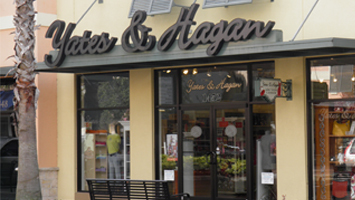 Yates & Hagan is located in the beautiful Lakeside Village Shopping Center, on the corner of Harden Boulevard and the Polk Parkway in Lakeland, Florida. 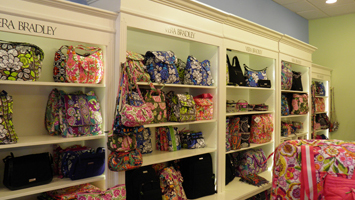 We are a Brighton Heart Store and a Vera Bradley gold retailer. 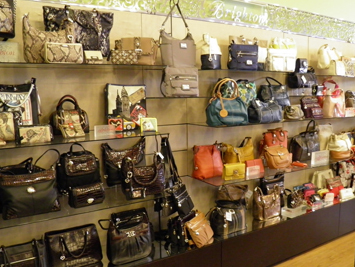 We also carry Alex & Ani, John Medeiros Jewelry, Switchflops, Spartina and more of your favorites! Please browse through our site to view some of our products. Receive mobile alerts and enter to win exclusive giveaways by joining our text club!